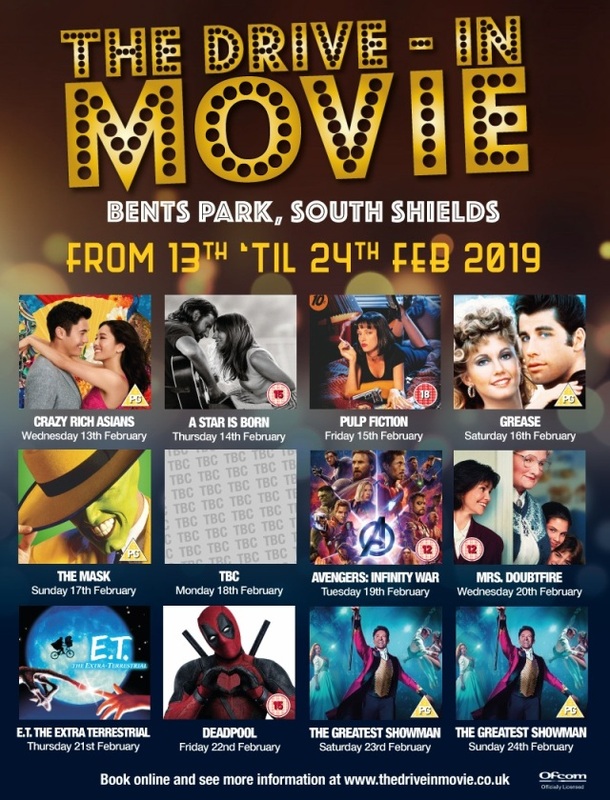 Posts on our bed and breakfast accommodation blog about Bents Park recreation field, Bents Park, Sea Road, South Shields, NE33 2LD. 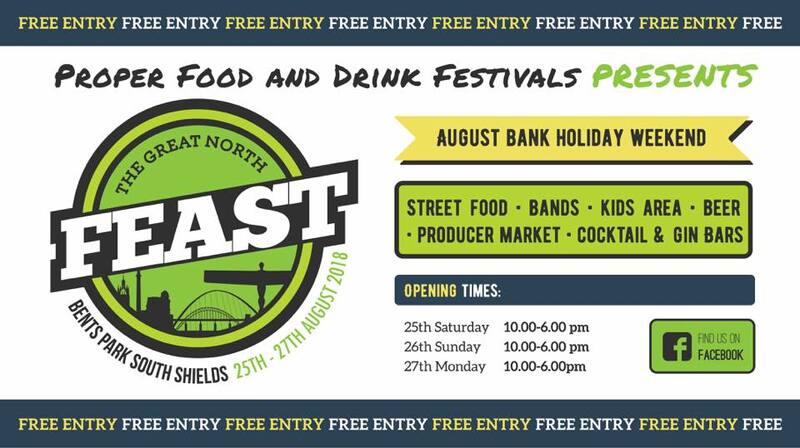 If you are staying at our bed and breakfast accommodation over the August bank holiday weekend then you may be interested in the Great North Feast that is taking place at Bents Park just down the street from us. 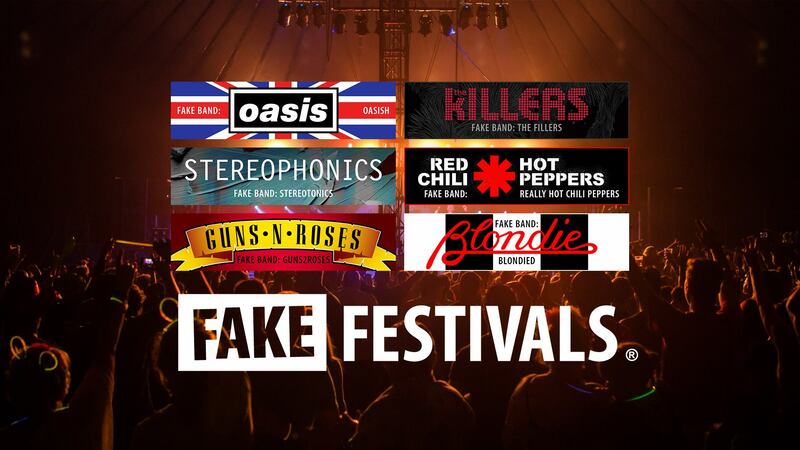 The festival features street food, bands, food challenges, beer, kids area, producer market, chilli cook off and a VIP area. 60 of the region’s finest artisan food producers selling the best locally made food the country has to offer. A huge array of hot food producers selling the best food from around the world to eat in their huge outdoor picnic area. A licensed bar selling real ales and ciders from Wylam Brewery and others. Plus a wine and cocktail bar. 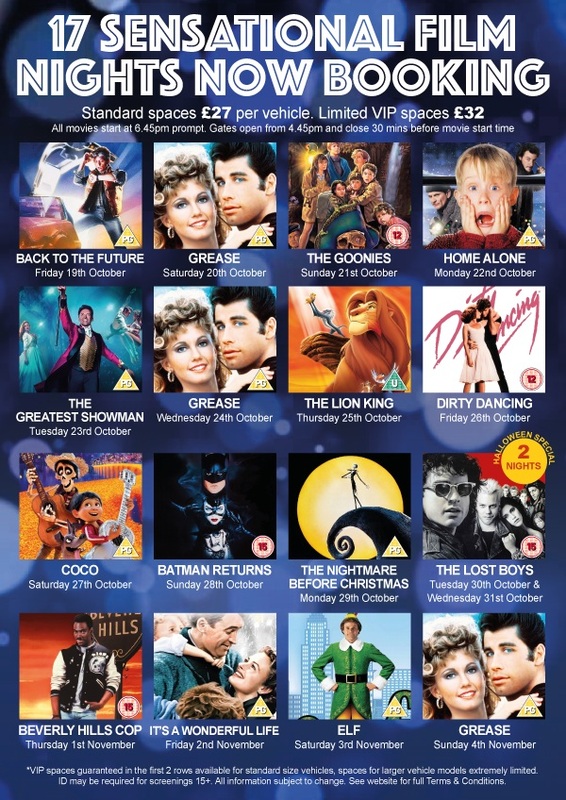 Live entertainment and lots more. The Great North Feast takes place from 10am until 6pm each day and entry is free.